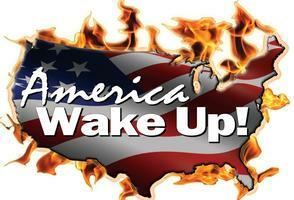 No one knows how long we have as a nation and as a people to enjoy our blessing known as America. Of course nothing lasts forever but the bottom line question is ‘how long do we have?’, especially considering how fast America’s Oligarchy is destroying the culture, the economy and the pride and spirit of America. 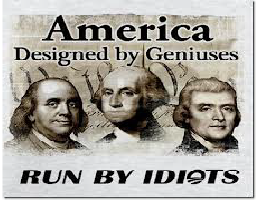 The Greatest Nation – EVER! – The Greatest Military – EVER! – The Most Innovative Nation – EVER! – The Most Compassionate Nation – EVER! – The Most Productive Nation – EVER! – The World’s Most Popular Nation – EVER! 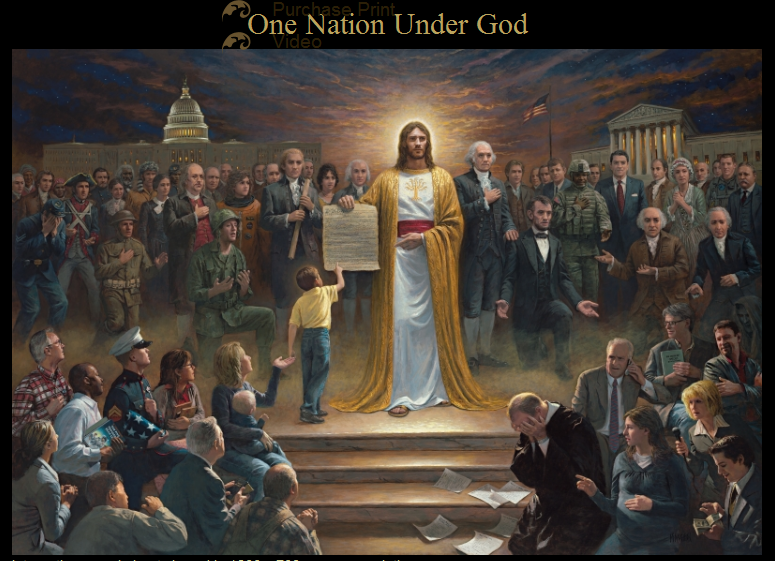 – The Most Christian Nation – EVER! I pray that I’m wrong on this but it is the last distinction, The Most Christian Nation – EVER, that may be the nation’s downfall and will define it’s final legacy that will supersede all the rest. In this case, America’s Christian ethics and the compassion and understanding that are an integral part of them, were allowed to get so ‘out of hand’ that the people were unaware of the impending doom that was seeded and nourished by their compassion, understanding and generosity. Be it their desire to help the ‘poor’ with the welfare state, unemployment benefits, food stamps (‘giving them a fish instead of teaching them how to fish’) etc, or their suicidal acceptance of Islam as a ‘religion’ even in the face of Islam’s daily atrocities, proclaimed mission, historical record and the deaths of thousands of Americans on 9/11, Beirut, Benghazi, and too many others to mention here. This is and has always been a Christian country. No matter what the godless people and the Muslim President says. The facts are the facts and the history is documented. So why Christian America puts up with their country and religion being decimated by a very small minority is beyond understanding. The Founding Fathers who went to war against England, the world’s strongest nation, are surely turning in their graves. America is disintegrating. 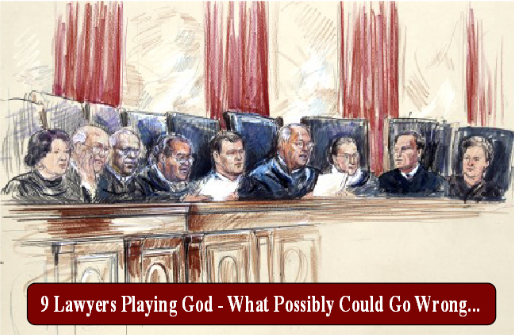 The “one Nation under God, indivisible” of the Pledge of Allegiance is passing away. 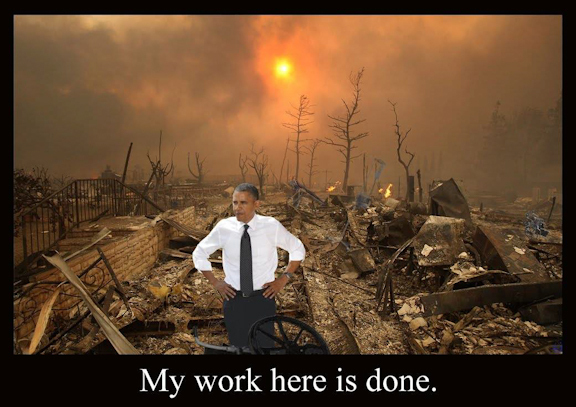 In a few decades, that America will be gone forever. In its place will arise a country unrecognizable to our parents. 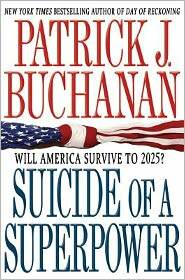 This is the thrust of Pat Buchanan’s Suicide of a Superpower, his most controversial and thought-provoking book to date. Buchanan traces the disintegration to three historic changes: America’s loss of her cradle faith, Christianity; the moral, social, and cultural collapse that have followed from that loss; and the slow death of the people who created and ruled the nation. And as our nation disintegrates, our government is failing in its fundamental duties, unable to defend our borders, balance our budgets, or win our wars.